You are embarking on one of the most important journeys of your life! 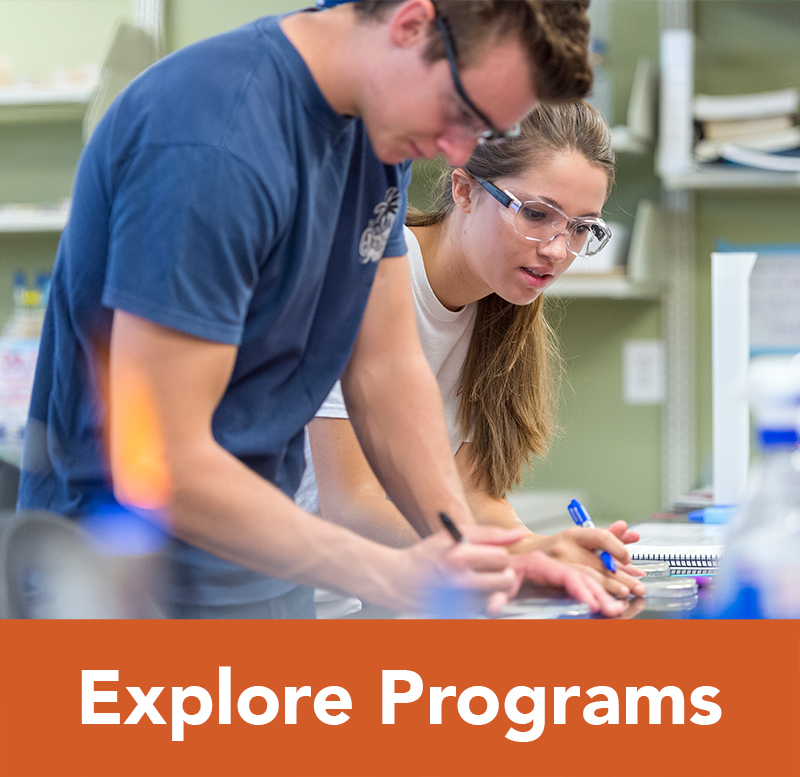 Welcome to the first step: exploring the numerous opportunities awaiting you at Campbell University. 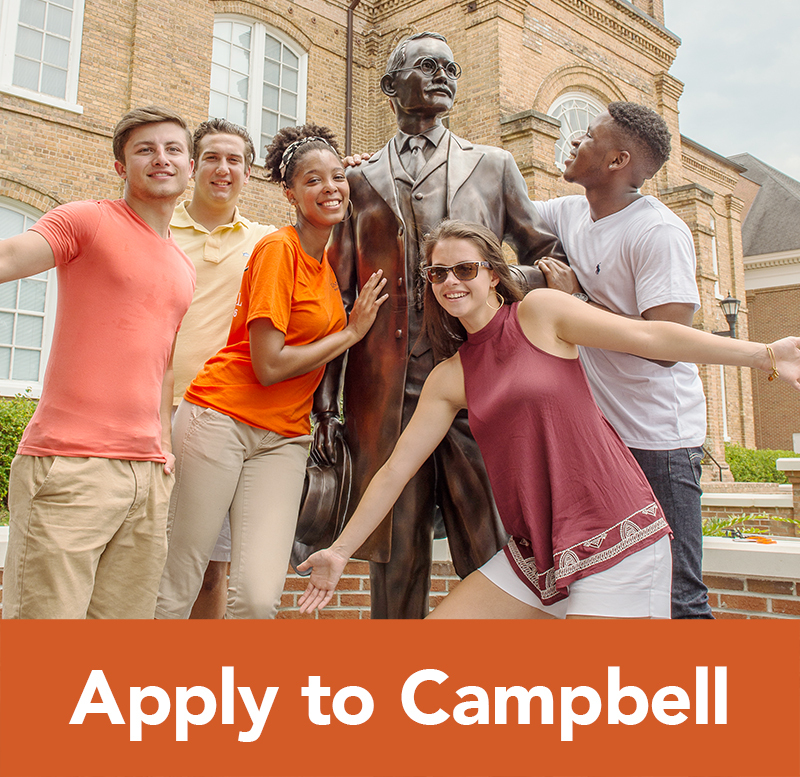 As soon as you’re finished with your junior year of high school, you can apply to Campbell. You can apply online for free. The admissions application will ask you to distinguish the type of freshman applicant that you are. If you are planning to dual enroll in college classes during your senior year, or you have in the past, please indicate that you are applying as a Dual Enrolled Student. If you will be graduating from an Early College high school, please indicate that you are applying as an Early College student. Campbell University will not grant college transfer credit based on college courses appearing on high school or early college high school transcripts. In order to have your college credits transferred to Campbell, you must submit official transcripts from the college or university through which the courses were offered. Before enrolling at Campbell, you must first graduate from high school or complete an adult high school equivalency program, such as a GED. After completing your application, submit all of the required application materials. These materials include official copies of high school transcripts and SAT or ACT score reports. Optional materials include personal essays and letters of recommendation. (Note: If you retake the SAT or ACT and score higher, send us your highest scores.) Find out more information about our undergraduate admissions requirements. Campbell recommends taking 2 credit hours of a foreign language in high school. Students with no background in a foreign language have a more difficult time passing college-level language courses. 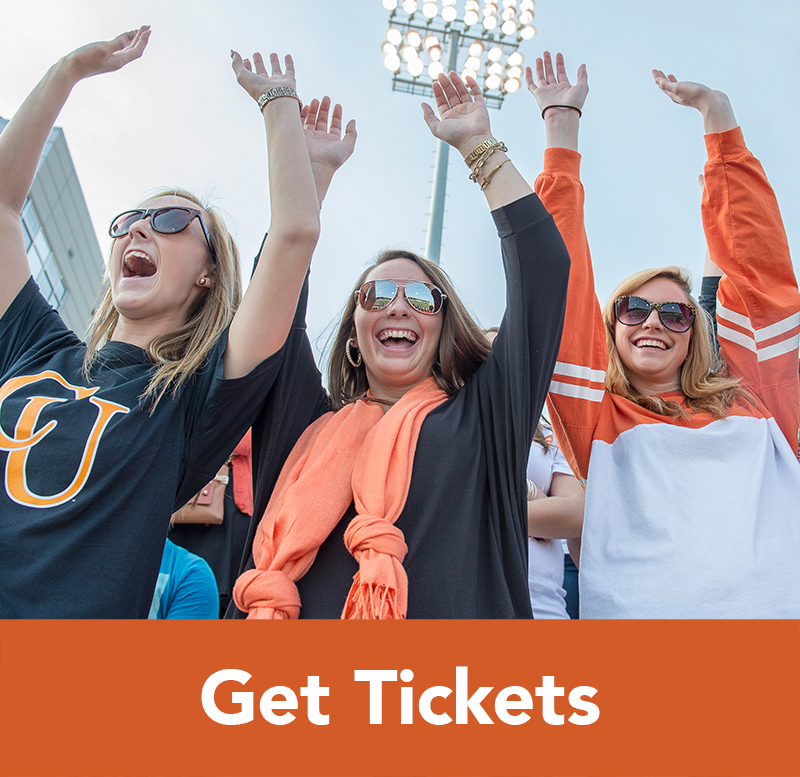 Campbell University accepts either the SAT or ACT college entrance exams. You must take one of these tests to be considered for admission to the University. You can contact our Financial Aid Office to set up an appointment to discuss your specific financial situation. 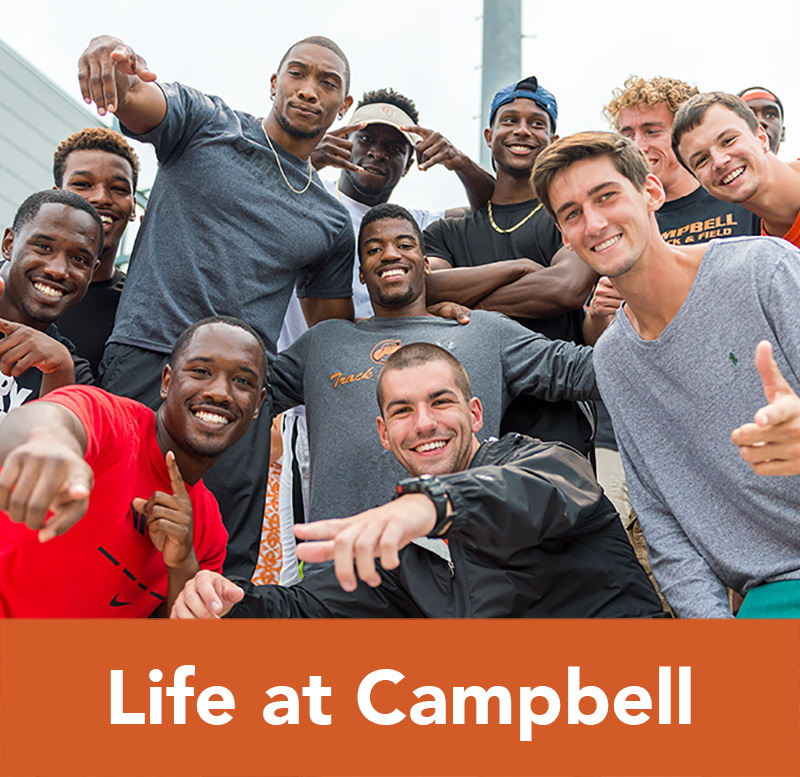 Financial Aid can be reached at financialaid@campbell.edu or 1-910-893-1310. Don’t be afraid to ask questions, learn about our majors, check out our clubs and extracurricular opportunities, and come to special events. 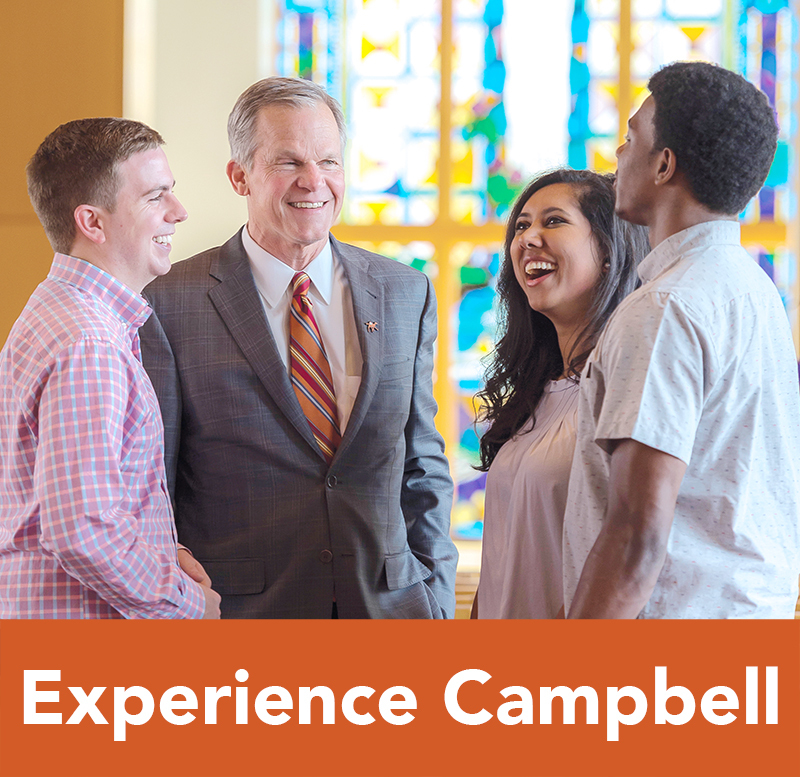 Come visit Campbell University, explore campus, meet people, and ask questions. The community of Campbell, nestled in Buies Creek, North Carolina, will quickly feel like home. We have several options for visits, including Visitation Days and Private Visits.